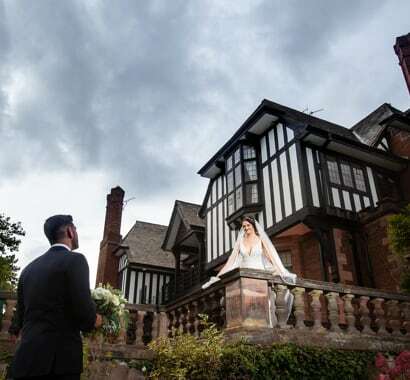 Be charmed by the elegance and lavish warmth of Inglewood Manor; a beautifully-preserved Edwardian manor house settled on tranquil countryside surroundings. With its impressive facade, sash windows and immaculate lawns, it’s a venue brimming with heart and soul. 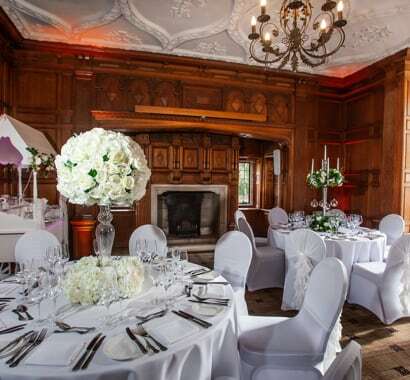 Over the years, this manor house has been a place where special memories are made. Now, it’s your turn to create experiences to treasure forever. 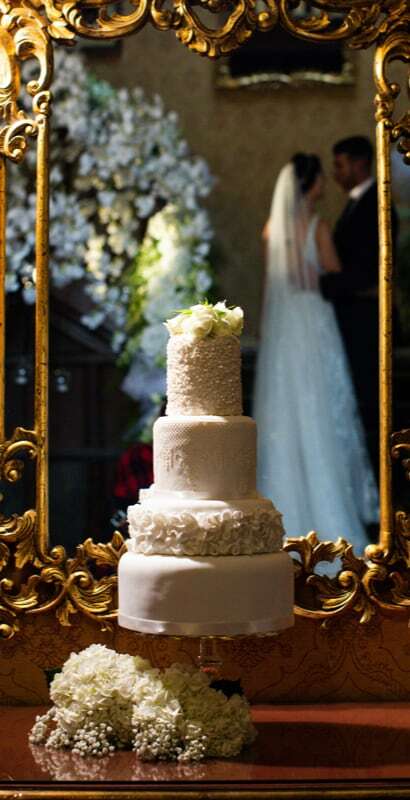 For your special day, we go the extra mile to ensure that everything is taken care of. 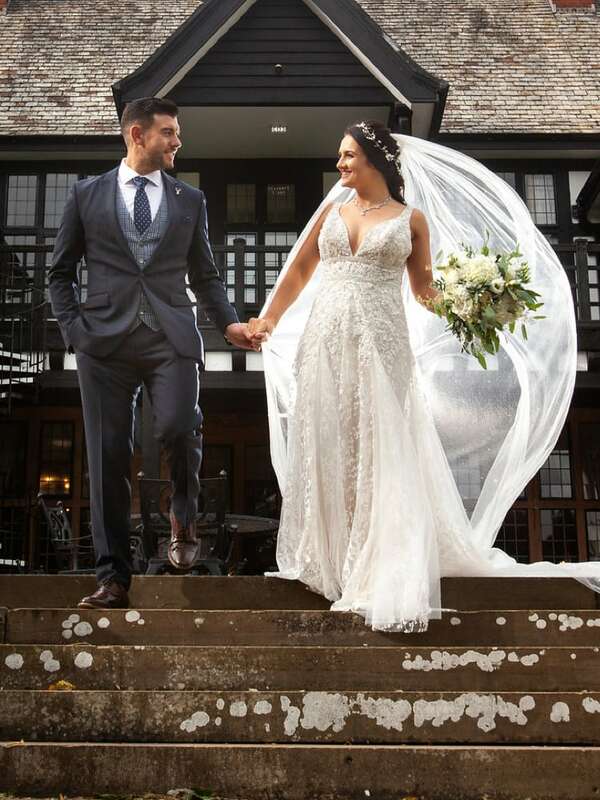 Choose from our standard wedding packages or create your own. Enjoy the freedom of designing a bespoke package, including any finishing touches to match your exact requirements – it’s your big day, after all. Inglewood Manor astonishes in every season. 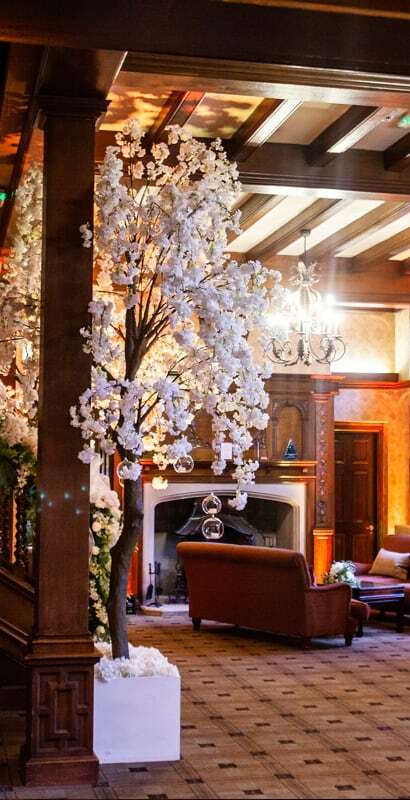 During winter, take pleasure in the warming glow of roaring log fires, the building’s sumptuous oak-panelled rooms and rich historical charm. Come summer, enjoy spacious sunlit terraces opening out onto immaculate lawns with dainty florals and a magnificent country backdrop. 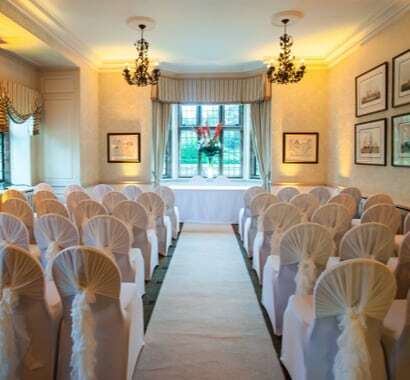 Whether you are planning a modest, intimate affair or an extravagant occasion, this is the perfect place to say ‘I do’. On selected dates in 2019, we are offering the fantastic package of £3,500.00 for 50 guests. A Grade II listed Edwardian hotel, steeped in history and brimming with character. 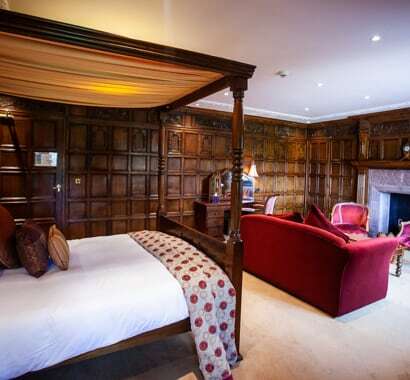 Home to 29 individually decorated bedrooms with glorious views of the grounds. Want to find out about offers on weddings?